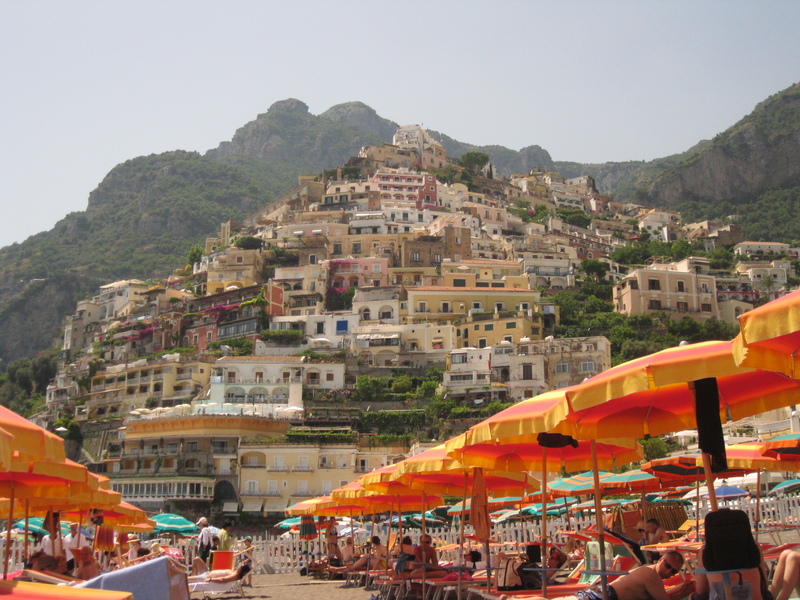 There are numerous forms of transport to get into Positano, but boat has to be the most spectacular. Ferries leave from Salerno and takes you down the Amalfi coastline whisking past cliff clawing towns- each one more breathtaking than the last. 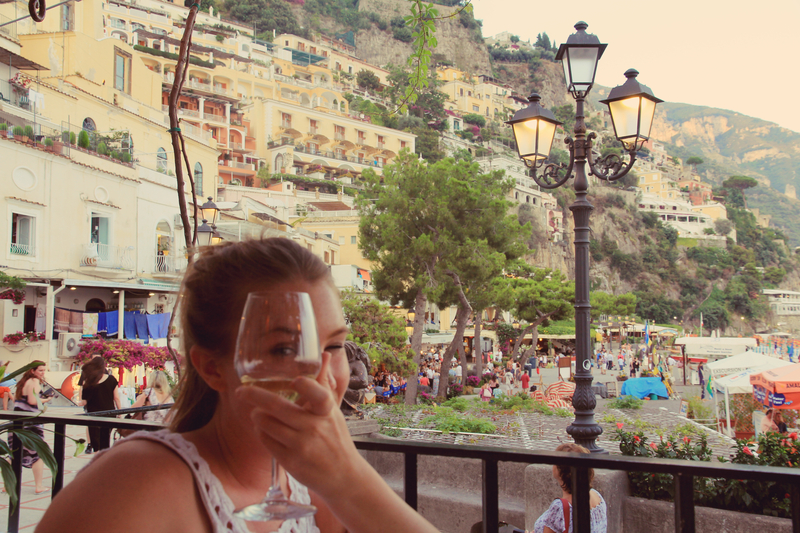 Painstakenly picturesque, Positano has a much more ‘Italiano’ atmosphere than other major cities I visited. Probably due to the fact fellow Europeans are largely the main visitors in the summer. 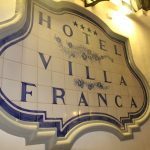 After weeks of reading and searching, I came across a fabulous hotel, Hotel Villa Franca. It was a hotel right at the top with the best view over the coast. I did wonder why all the hotels lower down in the cliff, were more expensive and yet mine had the better view. Unfortunately I did not read about how far it actually was to the hotel from the ferry wharf. Those tiny hotel maps make everything look so close. 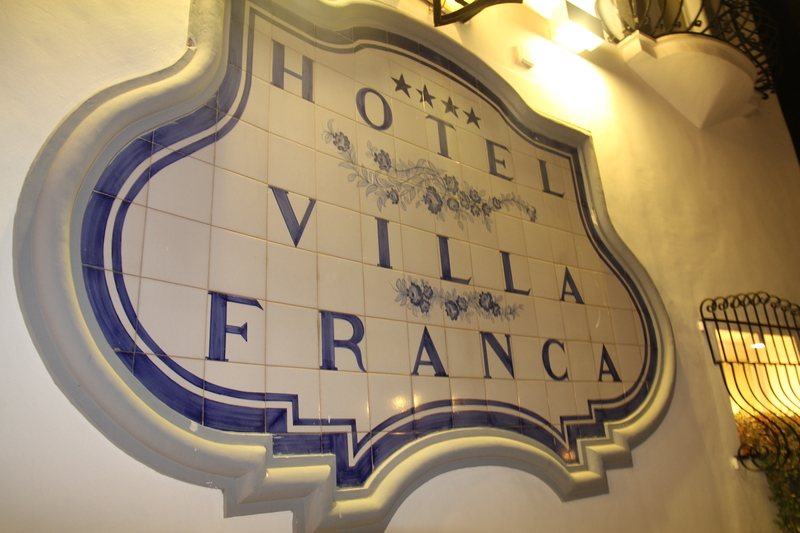 As it turned out our hotel was close but high and in reality it exceeded all my expectations. Luckily, we decided to travel with 1 piece of small hand luggage. I highly suggest doing the same. While I hate sounding cliché, this near vertical coast will provide you with the stairs and hills to work off the pasta and bread that you will inhale- Unless of course your hotel provides you with a shuttle bus every half hour door to door. We learnt about this after the fact. The pastel hued houses and pink bouganvilla painted the backdrop for my favourite activities- shopping, eating, sipping, boating, and most importantly people-watching. Our hotel had great cocktail hour drinks, as well as free canapés. We would end up sitting there for hours, meeting a range of people. For me, getting to know the bartender was wonderful, learning about his family and life that he lives in Positano during the Summer and then back in a small city with his family for the rest of the year. Down on the water, you can rent 2 chairs and and umbrella for about ten euro for the day. Floating in the water and staring up at the cliffs really was a sight for all the senses. Although with that being said, it was hard to steal away from the roof top pool that our hotel had. If you look at the first image in this post, our hotel is the white one right on the top of the cliff. I know it’s hard but try not to fill up on bread. Some fancier places will often serve complimentary aperitif in addition to entrees, mains and desserts ordered. As much as you try take away the food for later, there really isn’t a time you will find yourself hungry until the next meal of the day which of course is at another restaurant.